Medline offers a high-quality portfolio of surgical scrub brushes for optimal and secure surgical hand preparation. Our scrub brushes feature soft bristles to reduce the risk of irritation or damaging the skin. 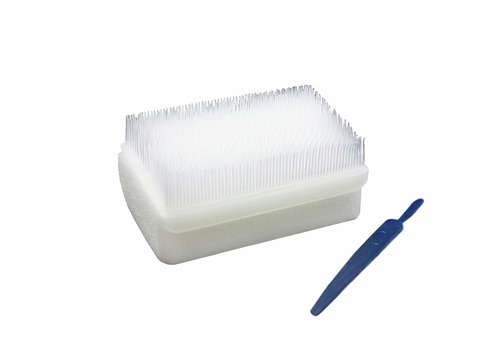 Medline offers dry sterile and also impregnated brushes, which evenly dispense the antiseptic solution. 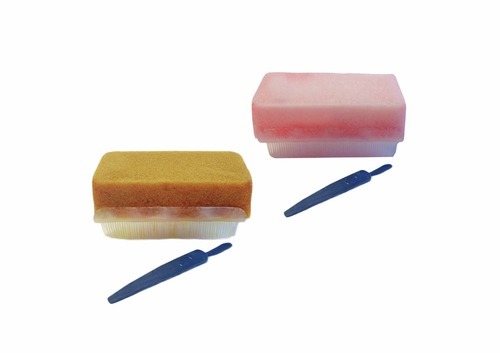 Our portfolio of scrub brushes offers the following: Easy-to-open packaging for wet or dry hands  Easy-to-use, wall-mounted dispensers  Dry sterile or wet brushes impregnated with chlorhexidine gluconate (CHG) and povidone-iodine solutions.